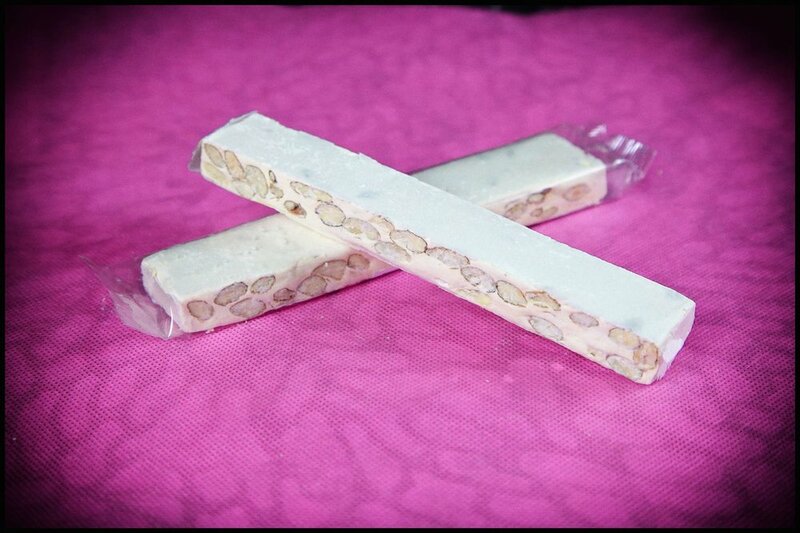 Classic brittle nougat is available in packages of 50-100-150-200-250-500g or customized packages demand. 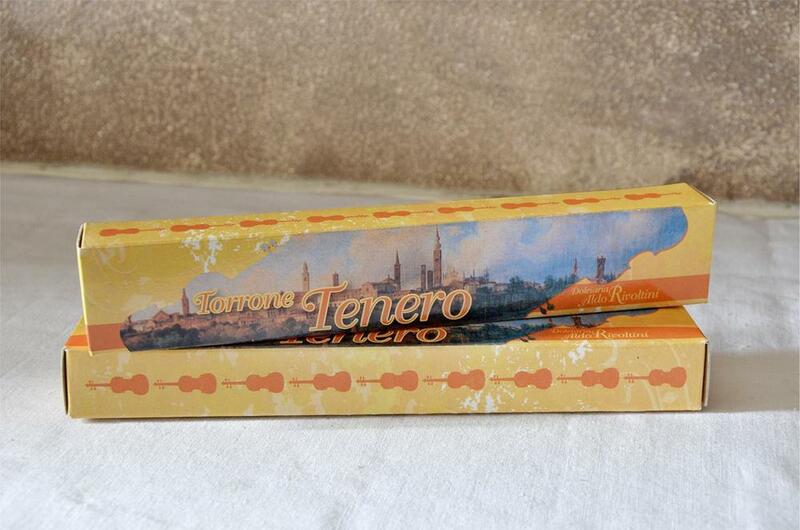 Available also in cases (100-200-500g). 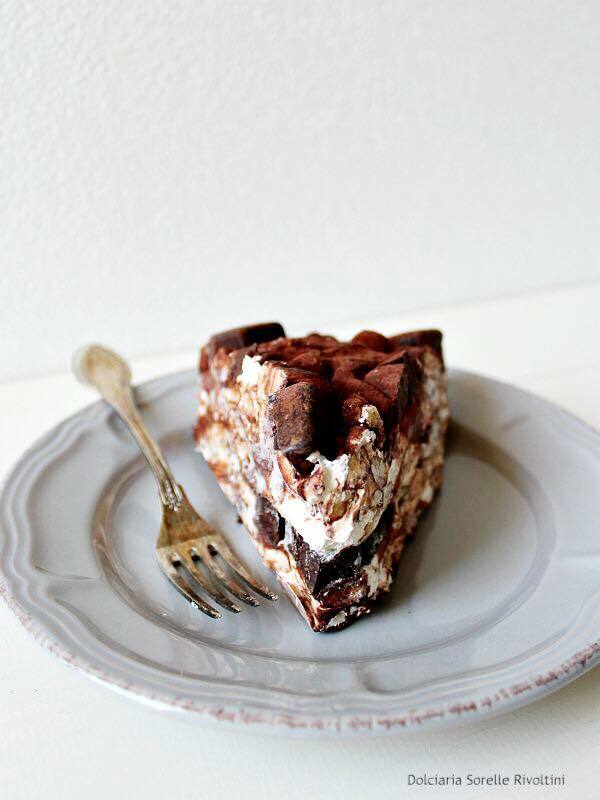 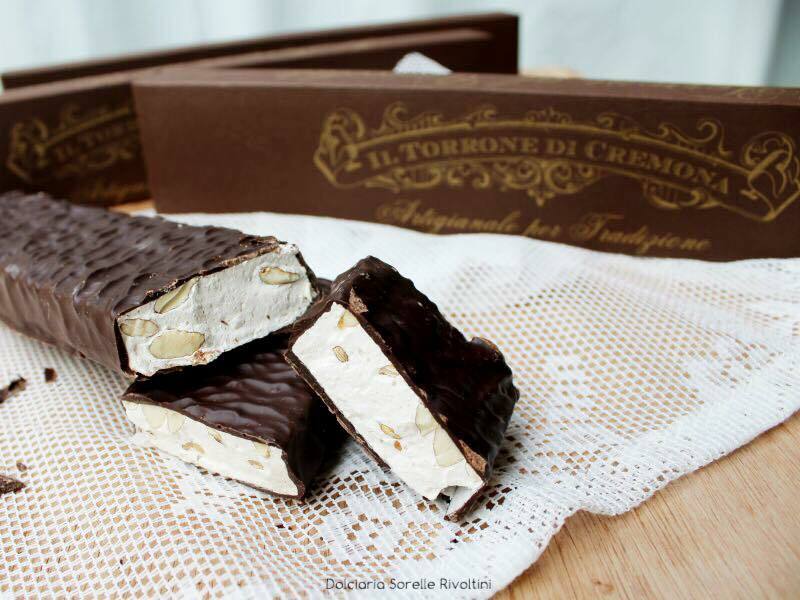 Classic brittle nougat coated with chocolate. 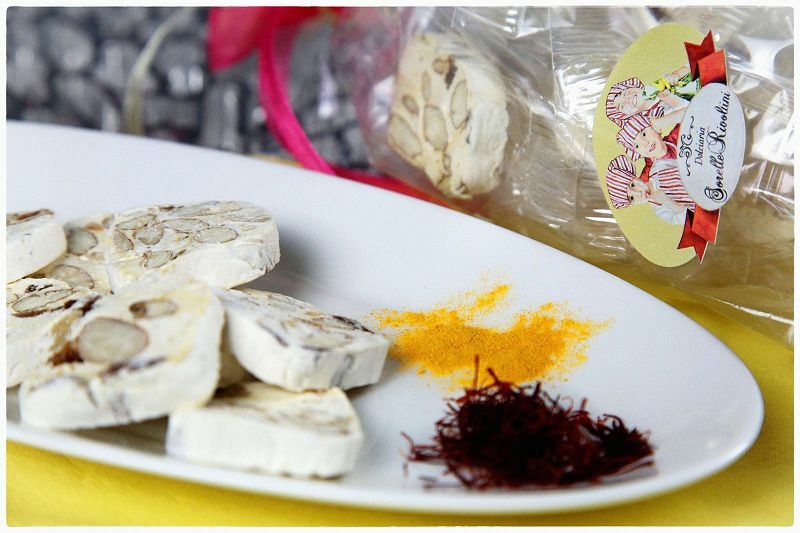 Available either in transparent bag (100-200g), cases (100-250g) or costomized packaging. 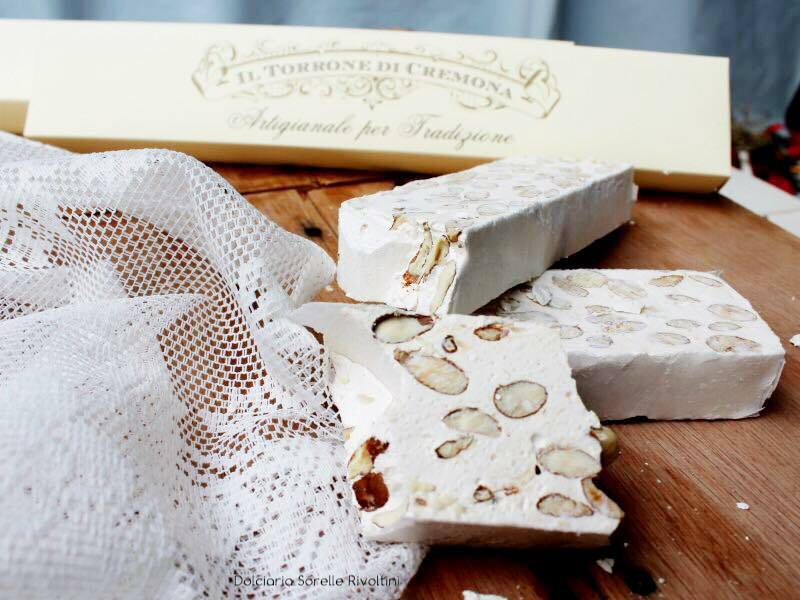 Soft classic nougat coated with chocolate available in transparent bag (100g). 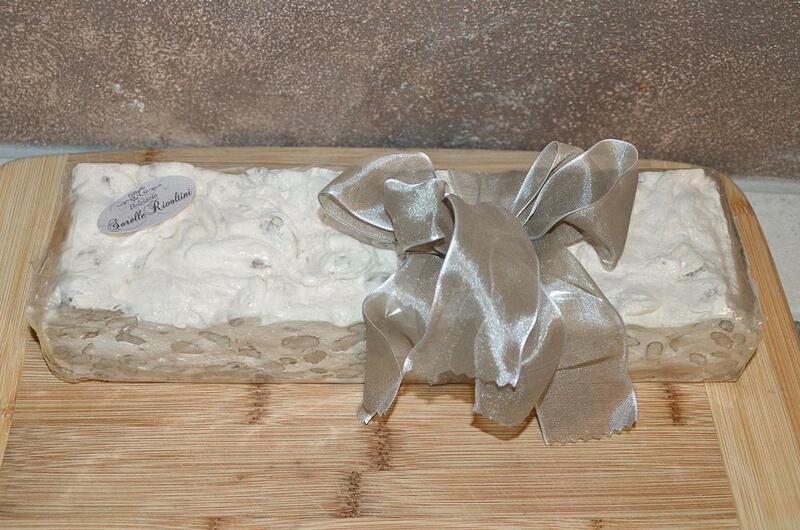 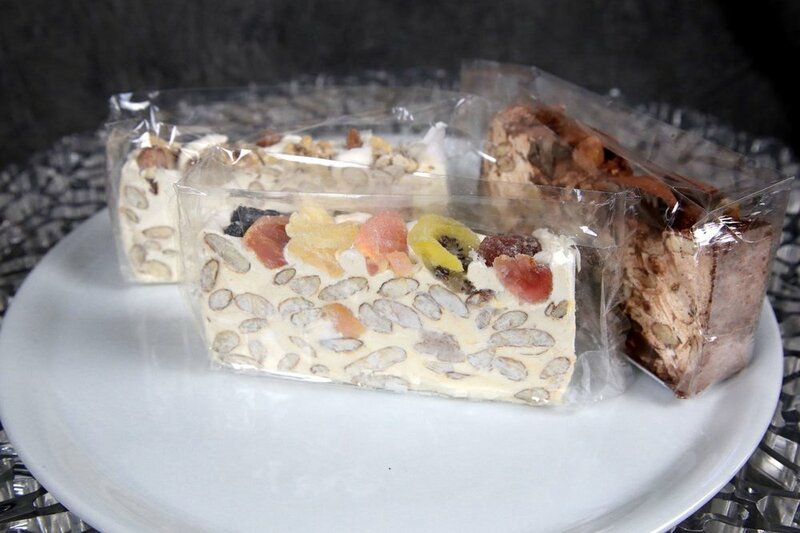 Soft nougat available in bag (50-100-200-500) or customized packaging, also available in cases of 100-200-500g. 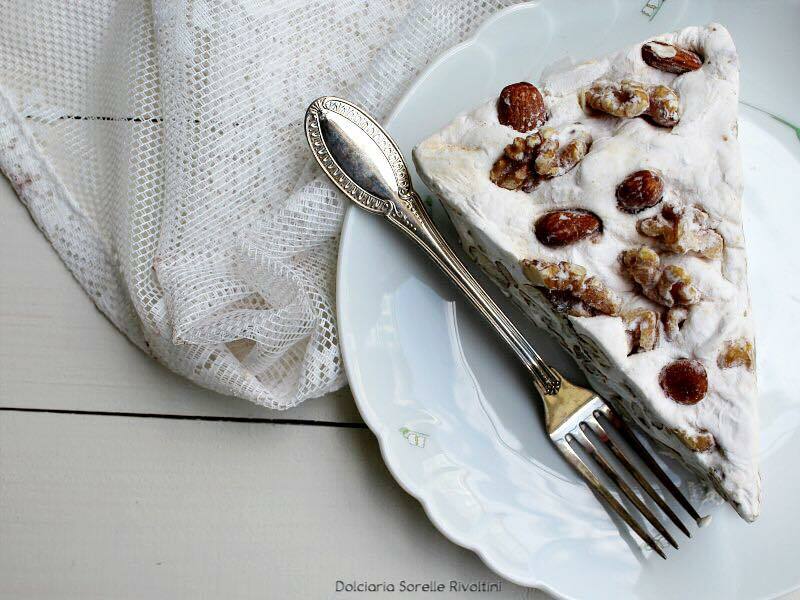 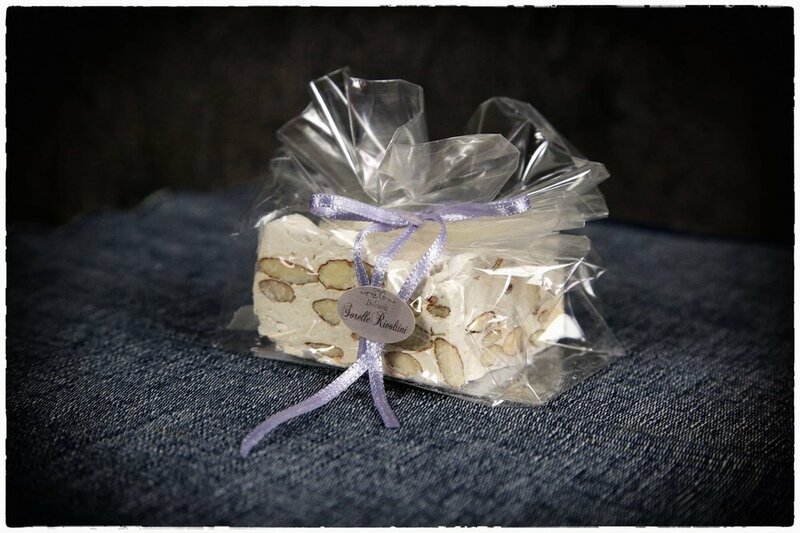 Classic brittle nougat or soft nougat cake (350g) Available in transparent bag or cases.